And it's that time of the year again when our favourite bloggers/influencers gather all in one special day just to meet and greet their ever supportive readers and to share what's on their very own closet to sell. Thanks to Bloggers United for making this possible! I'm a constant reader of famous influencers ever since I started blogging so I'm not really sure how many BU installment I've been too just to see them personally. And I'm pretty sure that I still wouldn't miss the Bloggers United XIII especially that they have new participants that I want to meet and greet as well. And since it's gonna be in a few weeks time I'm gonna share some photos of mine with my favourite bloggers from the previous installment . To be honest, I can't believe I still got this old photos (thank you Tumblr acct.) and looking back at the photos, I cringe with my look. Hahaha! I definitely look so "nene". 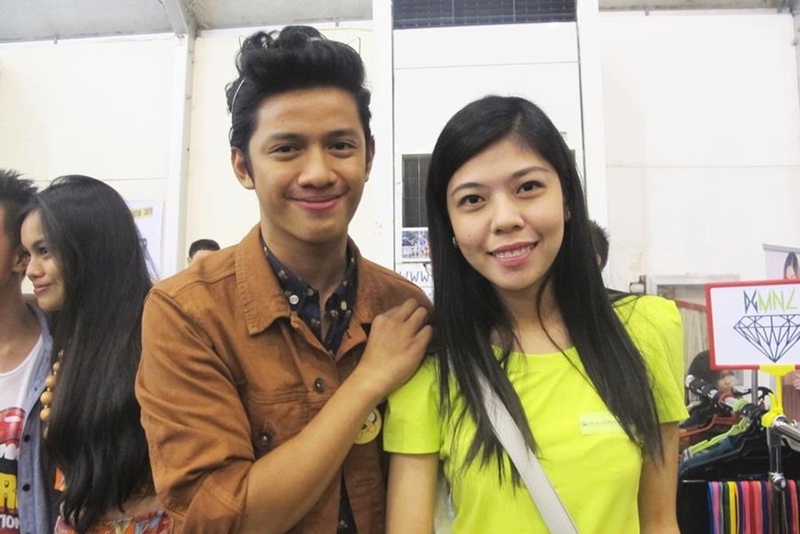 with THE David Guison in our "toto" and "nene" days during Bloggers United 4.
with the Behind the Book author Kryz Uy during her long hair days at BU4. 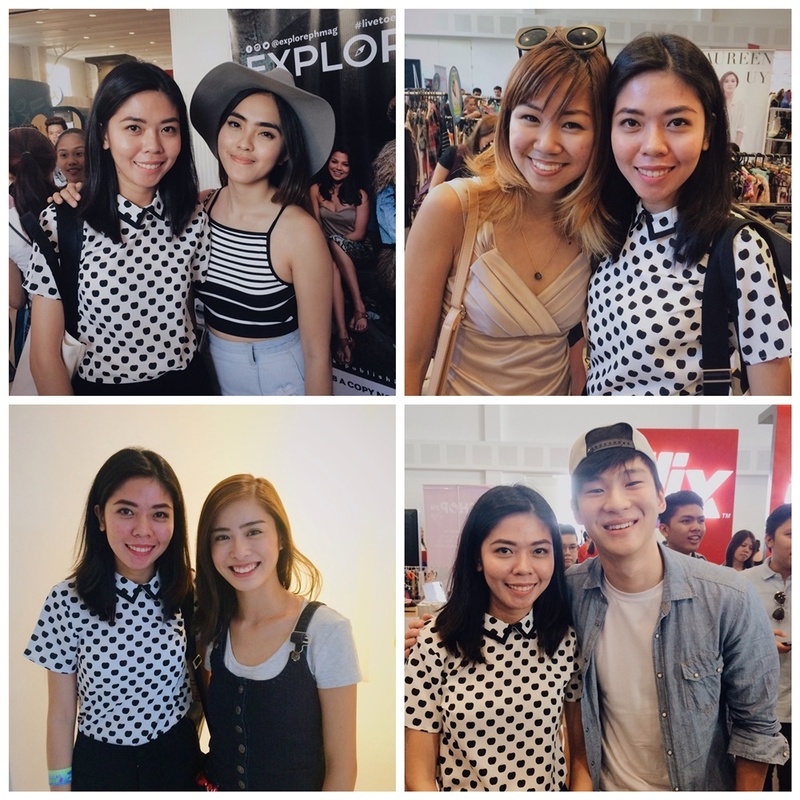 with the Blogger Besties Kryz Uy, Lissa Kahayon, Camille Co and Patricia Prieto during Bloggers United 6. The couple back then Mikyle Quizon and Dani Barretto at Bloggers United 6. 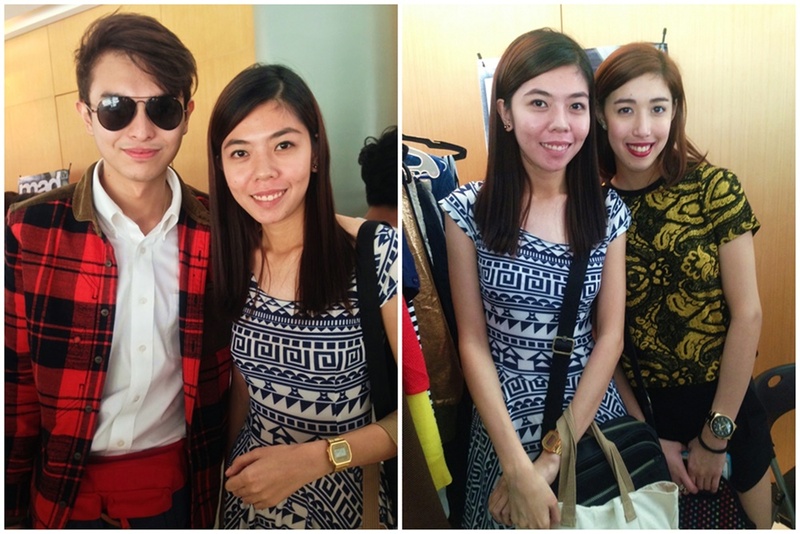 AJ Dee, David Guison and Kiana Valenciano with my little brother at Bloggers United 9. Ida Anduyan, Yuki Tansengco, Arisse de Santos and SM Youth ambassador Richard Juan during BU9. 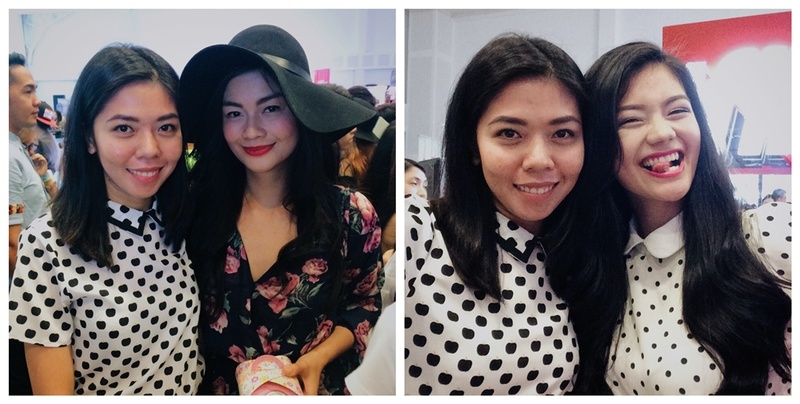 with the twinning bloggers and sisters Vern and Verniece Enciso during Bloggers United 4 and 9. 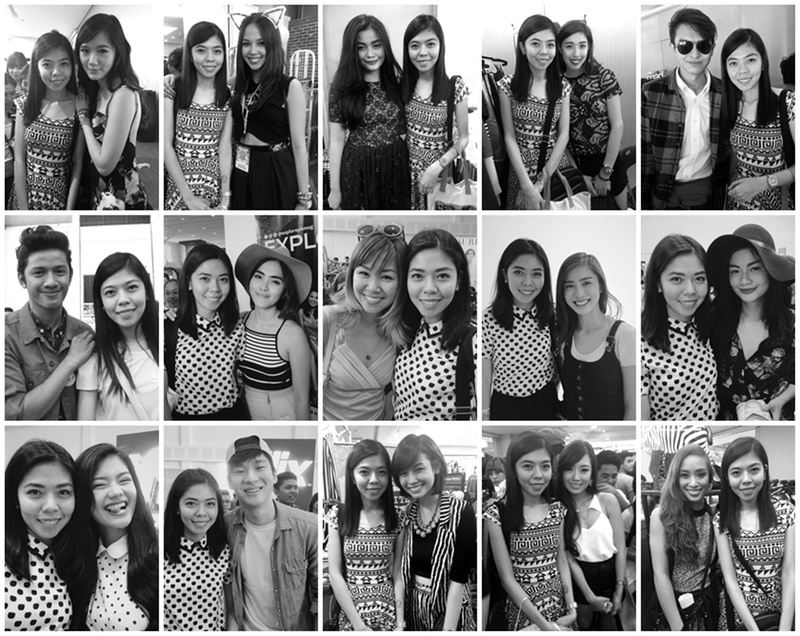 This is just some of my photos with my favourite bloggers so if you want to have a photo with them too you shouldn't miss the latest installment of Bloggers United at Whitespace, Makati on June 3, 2017. If you're coming, let me know! Let's meet! OMG, the eyebags, the hair and even my weight! Hahaha! I'm freaking looking so jej that time. LOL! I'm going too. I'm kind of excited and nervous at the same time because it's my first time to join Bloggers United. Right now, I'm thinking, "What top do I wear? which skirt? which shoes?" Ha! 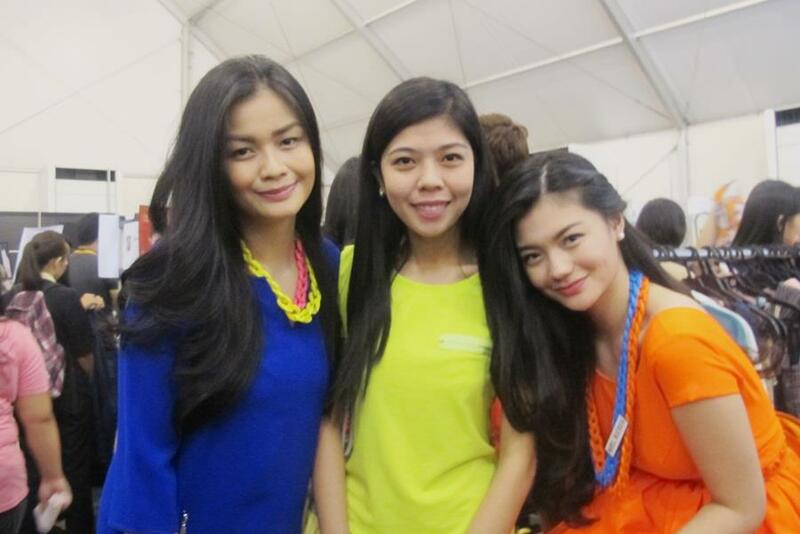 You'll definitely starstruck all the time, kasi left and right ang mga bloggers dun. 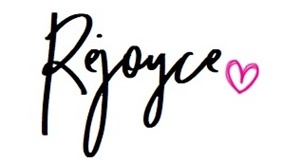 :) Hahaha! I always go with my usual commute outfit (jeans and shirt) since hassle for me talaga magcommute with a prepared OOTD. lol!